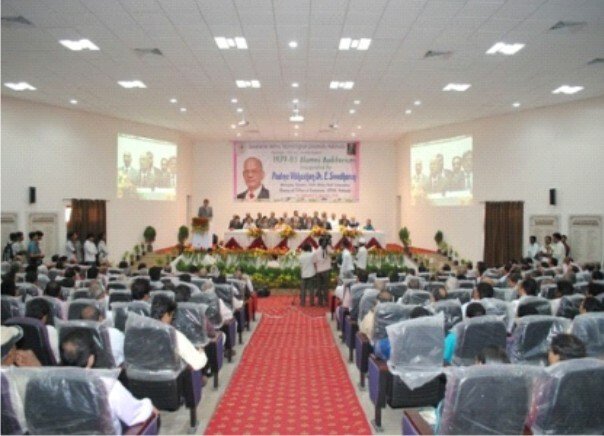 GGOI is the renowned institute in the Engineering & technology field. 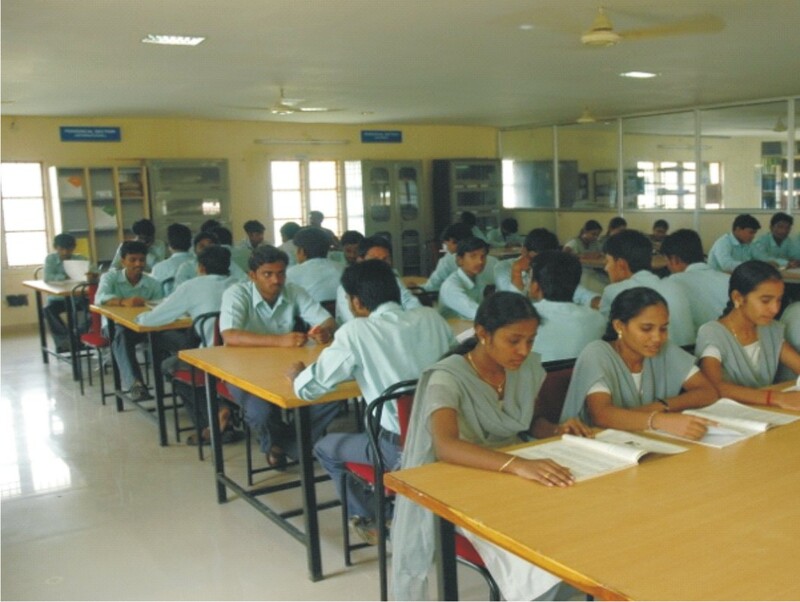 The college has also different courses like computer science and management. Located at the noise free and ecofriendly location with greenery and a 10 acres of area the college offers refreshed minds to the students for the learning. 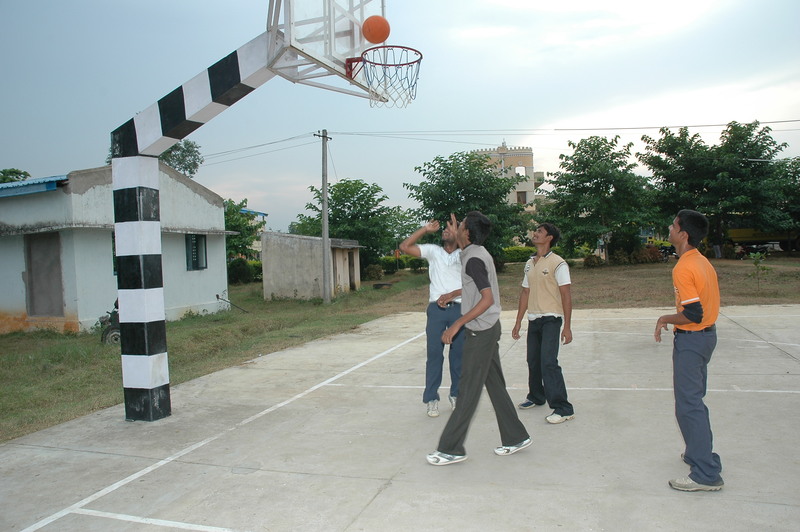 The GGOI College has all the facilities a student requires during his/her educational career. The Management of the institute aims top and uncompromising efforts towards delivering the best educational services throughout the state. 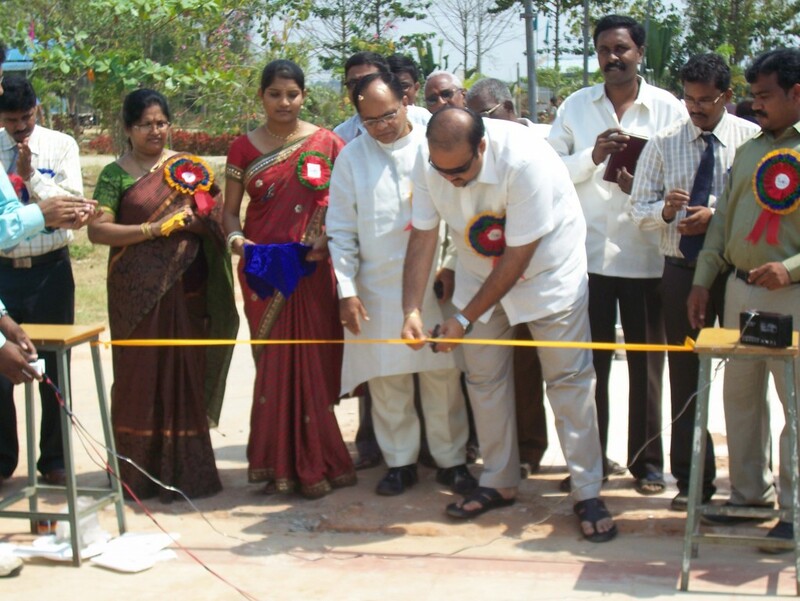 GGOI has a very good infrastructure with full equipped laboratories and well trained, experienced staff. The Students are avail of full time Wi-Fi facility as well as hostel separate for boys and girls. The GGOI is truly a place to build your career at its best. Are you Interested in " Gokul Group Of institutions"? Please provide the following details.